We pride ourselves in providing affordable, professional and reliable towing to NYC, NY and surrounding areas including Queens, the Bronx, Staten Island & Manhattan. Give us a call so we can get a chance to meet and do business with our responsible towing company. Do not let that old car or truck collect rust and take up space and call NYC TOWING SERVICE. 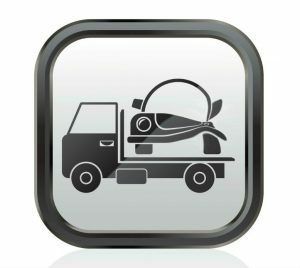 We offer fast and FREE tow away removal of your car today! NYC TOWING SERVICE specializes in all types of an unwanted vehicle. 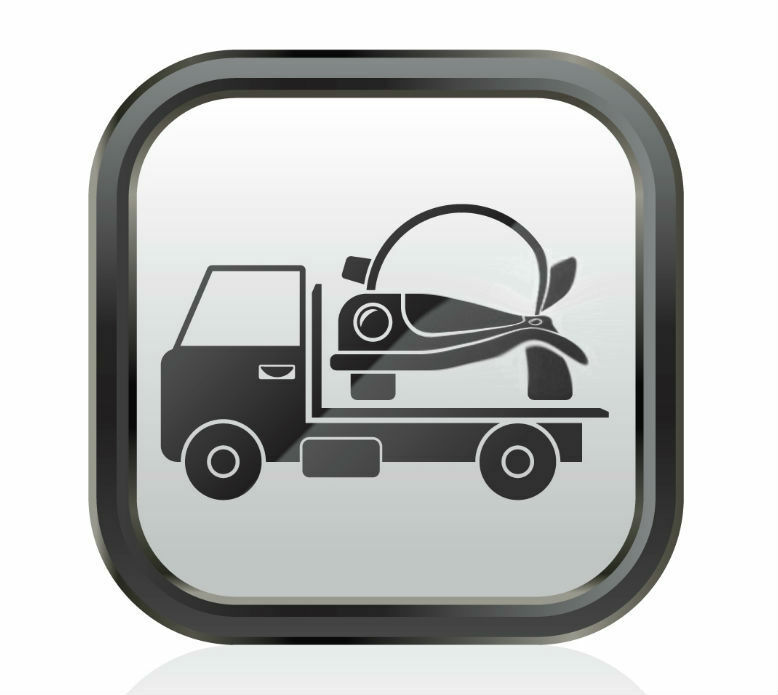 We take pride in ensuring that your salvage vehicle is recycled in a proper manner. Our mission is to provide hassle-free removal of any old, salvage, ready for the dump vehicle, as fast as possible. We will send a fully trained towing operator to come to your home, office or wherever you like, to get rid of that old car. Call NYC Towing service and we will try our best to remove that old car as soon as possible from your property. Whether your car is at your home, your office, or at a repair shop, we’ll tow it away at no additional cost to you. Plus, we’ll give the driver your check, so you won’t have to make any extra trips. Most of the time, we can schedule pick up same-day or in as little as 24 hours, so don’t hesitate to give us a call. By this time tomorrow, you could be headed to the bank with cold, hard cash for your junk car! Who doesn’t love the sound of that?